Past events including the tragic shooting at Sandy Hook Elementary were discussed. 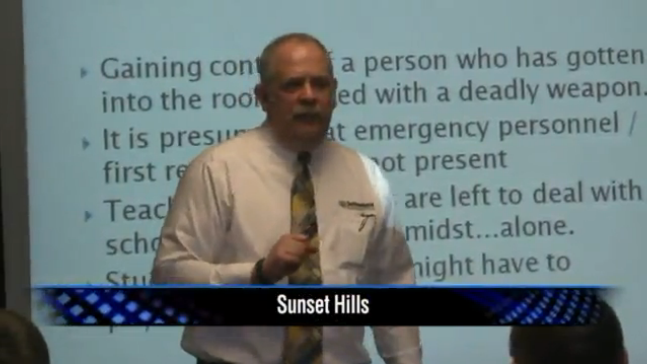 Topics included active shooter situations, lock-downs, threat assessments and emergency response plans. The head of a company that focuses on risk management discussed dealing with emergencies. “The best way to keep students and staff safe at the lowest possible cost is by doing training and exercises. 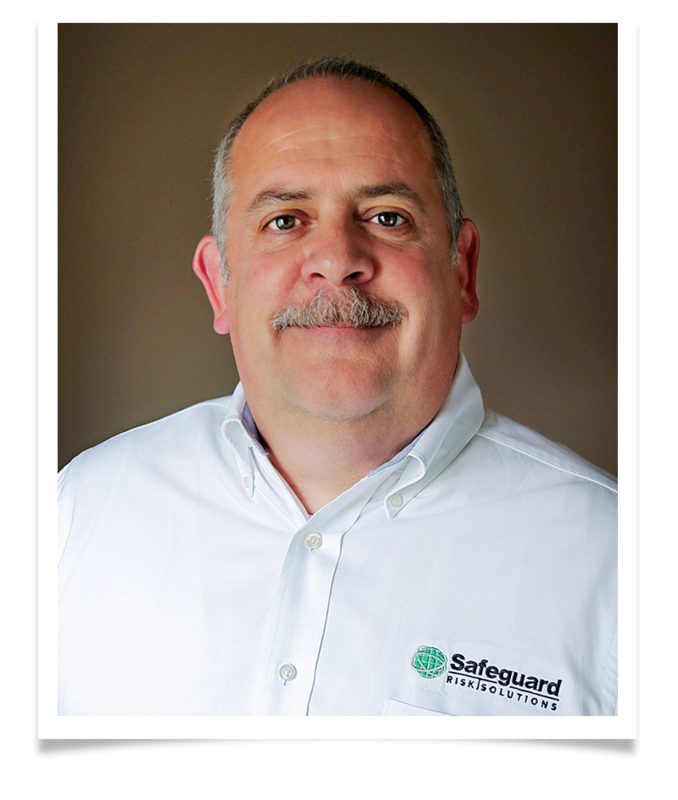 Metal detectors have been proven to be ineffective in schools.” said Gary Sigrist, Jr. – CEO and Pres., Safeguard Risk Solutions. “With the risk management and threat assessment- all of those things are very important because you want to be able to take that information and be able to assess different situations so you know what direction to go.” said David E. Glenn, Sr. – St. Louis Public Schools Security. The event was sponsored by SchoolReach, a Sunset Hills company that does alerts and notifications for school districts.